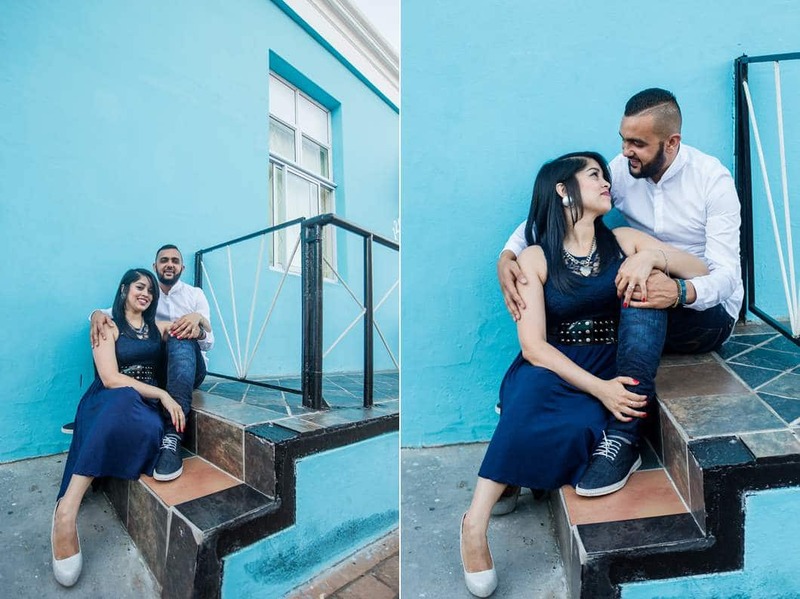 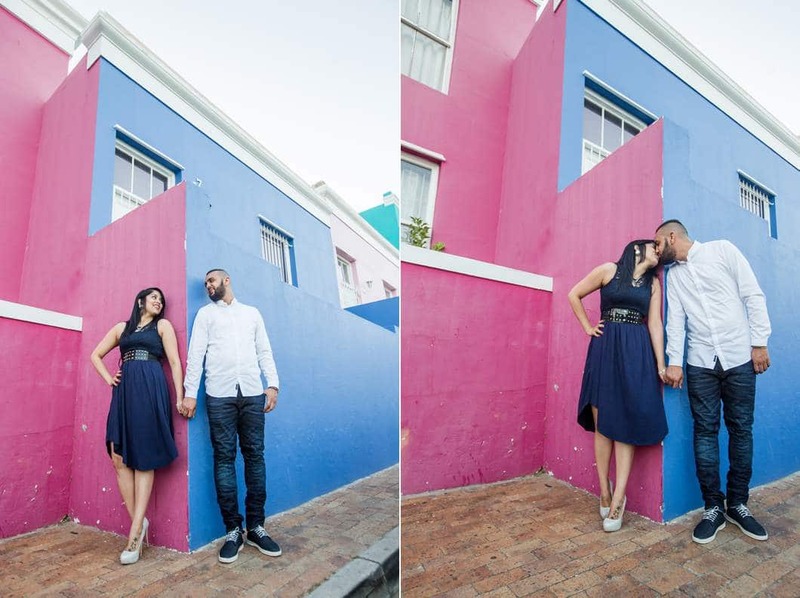 There’s just something about the Bo Kaap that makes every photographer’s heart leap with joy. 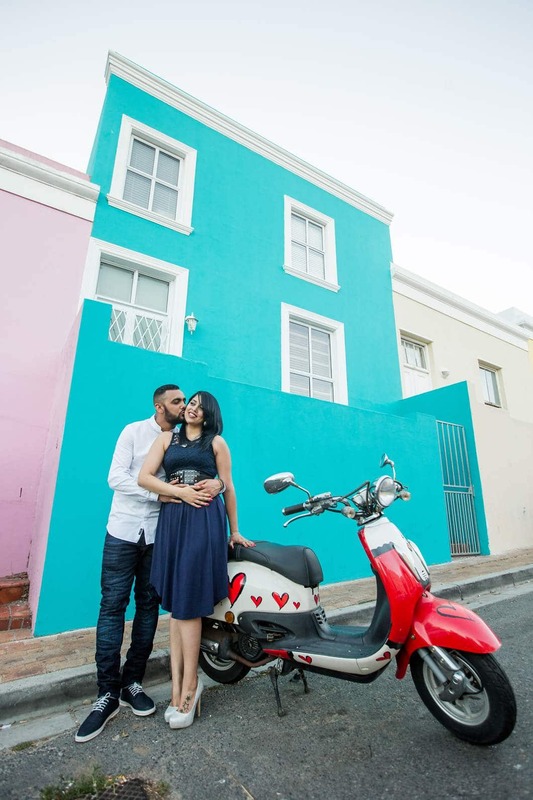 The bright colours, the cobbled streets, and something different around every corner. 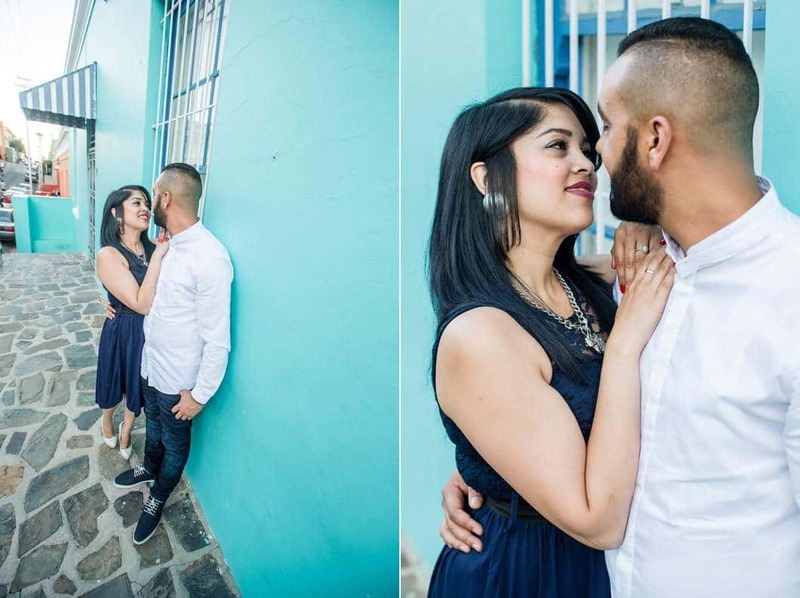 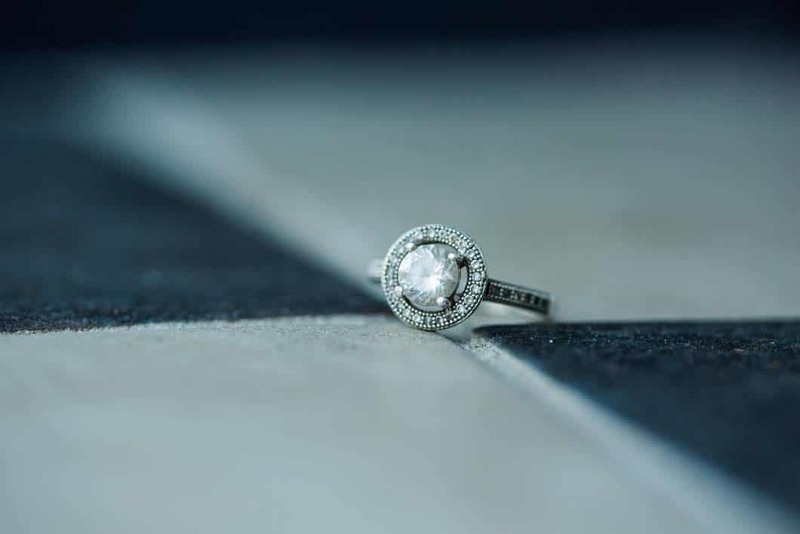 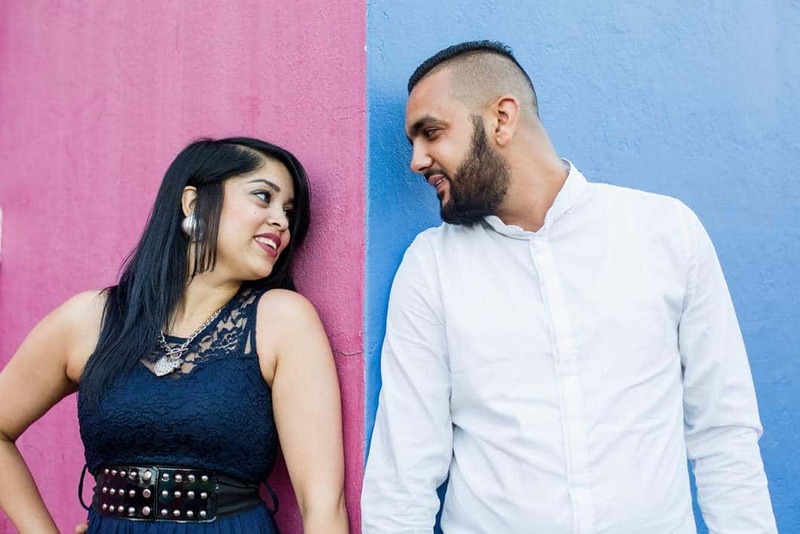 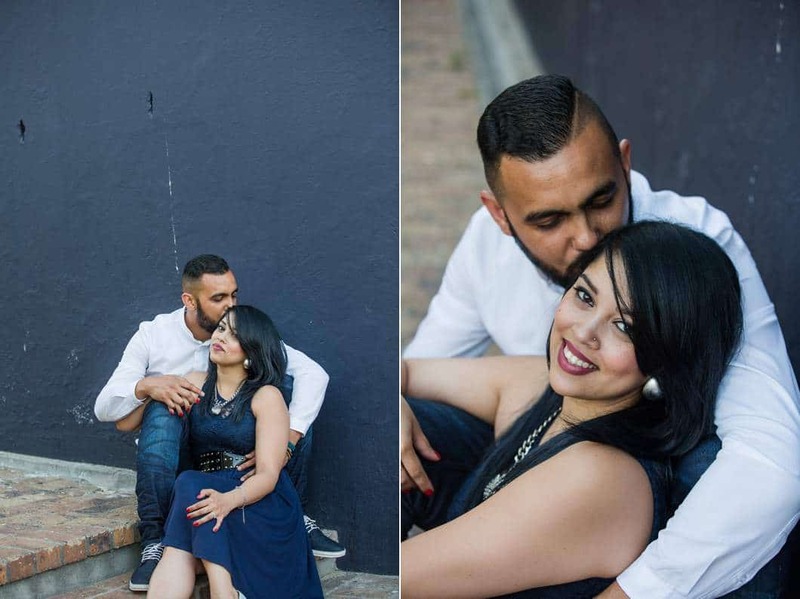 Add in a stunning couple in love, and you get the beauty of Marcelle & Marcelino’s engagement shoot! 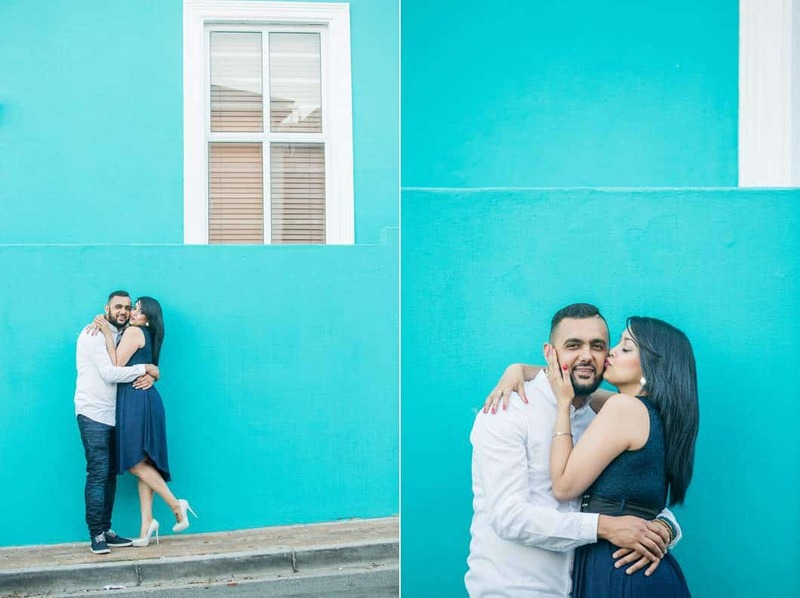 We met up for a late afternoon shoot, and wandered around the streets looking for little nooks and crannies to get the shots, and boy, did I have fun! 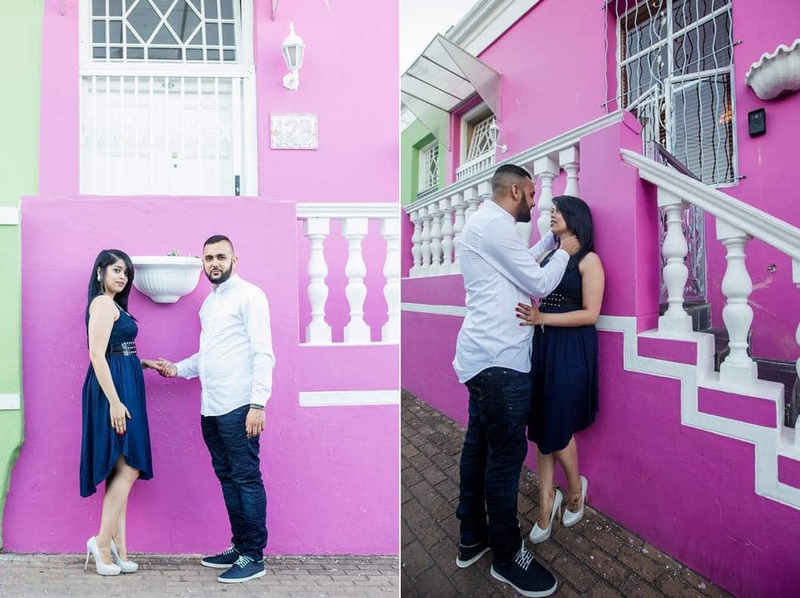 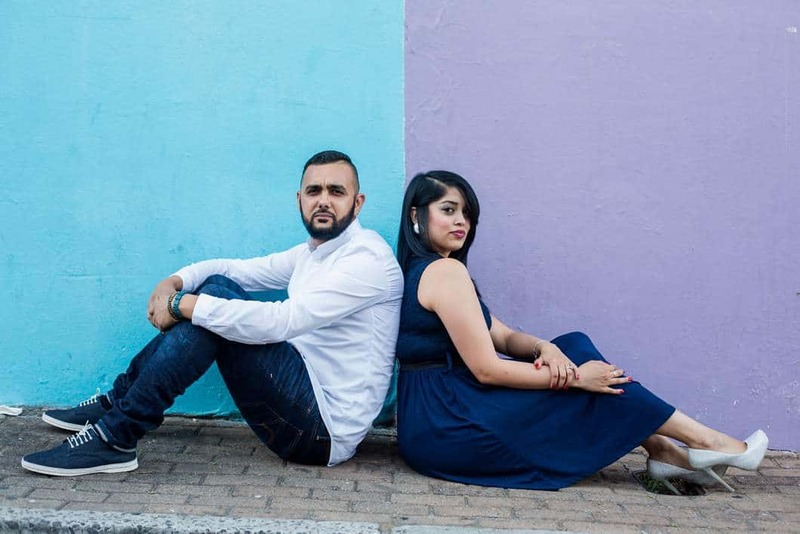 Because of the gorgeous pops of colour from the houses, we decided to keep the couple’s wardrobe fairly neutral, and I absolutely love how every one of these images turned out!